A beekeeper for over 15 years, I have accumulated pounds of beeswax as a welcome byproduct of my honeybees. A substance formed by insects, it is simply amazing that it has been in use for millennia, even found in tombs of the pharaohs, and caulking the ships of Vikings. Think of it as the duct tape of ancients! Here are some interesting beeswax facts. By consuming honey, honeybees produce beeswax. 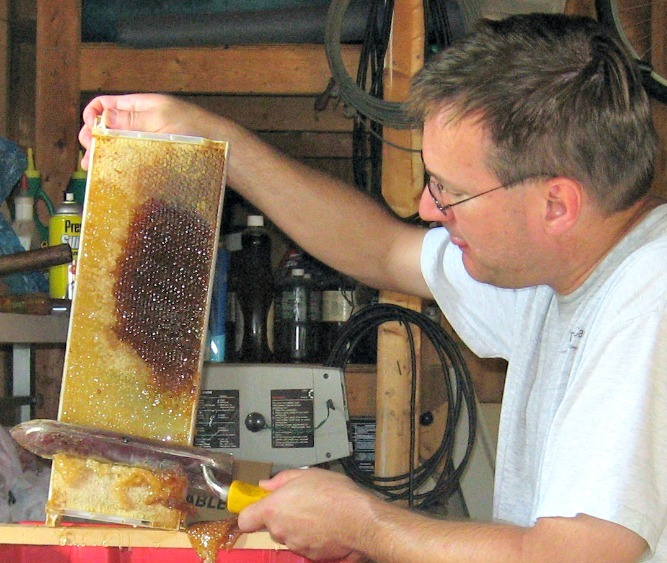 It takes about 8.5 pounds of honey to produce one pound of beeswax. 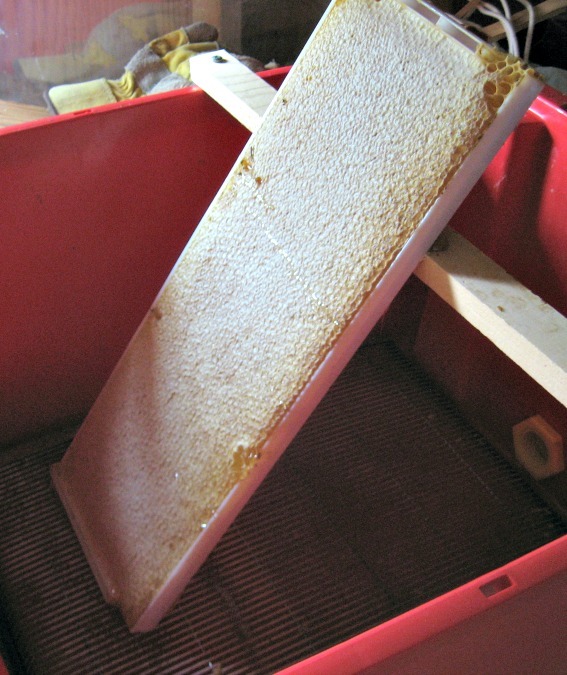 When the bees make one pound of beeswax into comb, it will hold 22 pounds of honey. Honeybees collect nectar from approximately two million flowers to make one pound of honey. 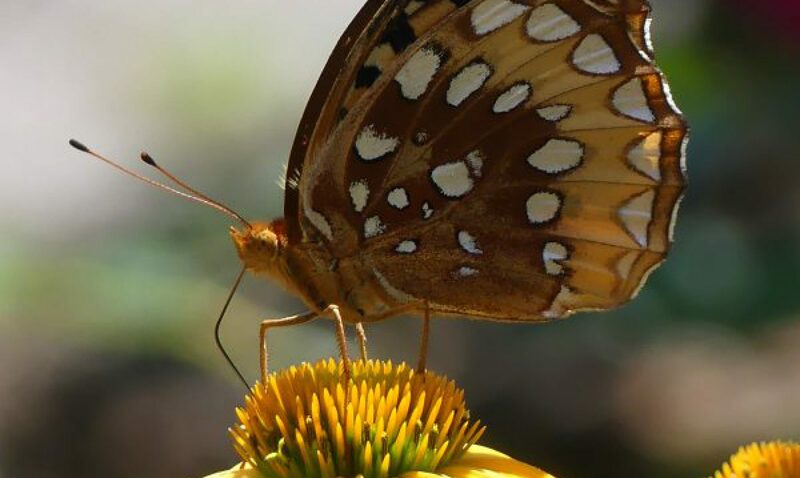 If you do the math, nectar is collected from 17 million flowers to make one pound of beeswax! Secreted in the form of a scale about the size of a pinhead by worker bees, there are eight wax secreting glands located under its abdomen. It takes 800,000 of these scales to make one pound of beeswax. The beeswax scale when first secreted is odorless, colorless, and tasteless, nothing like the golden brown aromatic final product. Beeswax obtains its natural color of golden-yellow due to propolis, which is basically tree sap that bees collect to seal up their hive, and from pollen brought into the hive. Beeswax obtains its distinctive aroma from the storage of honey and pollen in the honeycomb. The proximity of the honey gives the beeswax the strong smell of honey. 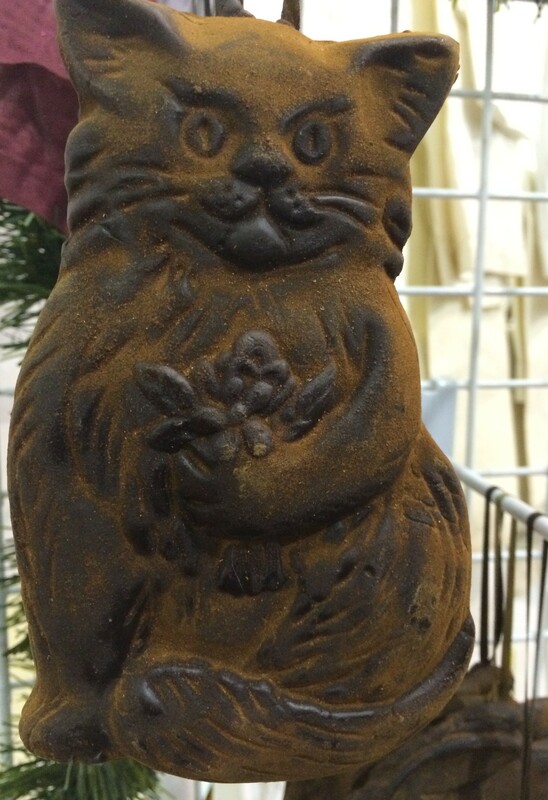 Over time, beeswax will develop a whitish coating called bloom. This is the result of softer oils rising to the surface and can be removed with a soft cloth or hair dryer. 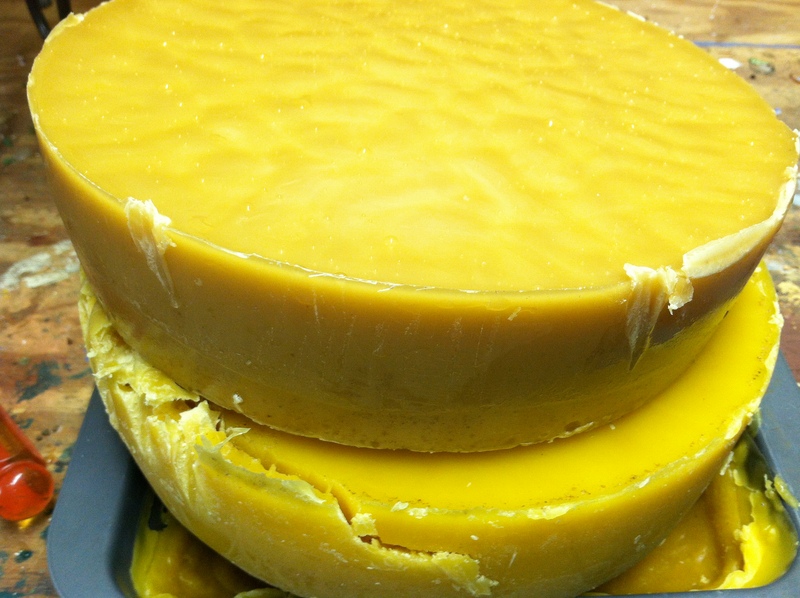 The appearance of bloom is proof that you have 100% beeswax. Some various uses of beeswax are: candle making, batik art, leather products conditioning, waxing wooden windows and drawers, quilting(thread strengthener), cosmetics, furniture polish, soap, and fly tying. Beeswax is very stable; samples of thousands of years old beeswax is identical to new wax. The oldest known notebooks used sheets of beeswax for pages. Recovered from ancient Mediterranean shipwrecks, stylus marks pressed in the wax pages can still be read after centuries on the sea floor. 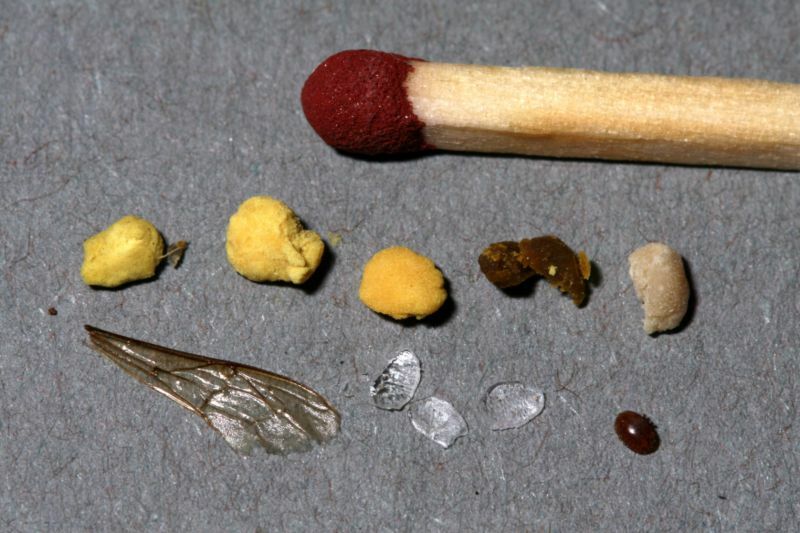 Of 100 volatile constituents in beeswax, only 41 have been identified. Beeswax forms the oldest known dental filling. A fragment of beeswax was found in a 6500 year old jawbone, being used to plug a gap in a tooth, predating the first recorded amalgam filling by around 5,200 years. It is a wonderful furniture polisher and is what the professional antiques industry uses to beautify its furniture. In the 11th century there are records of huge quantities of beeswax being used by the Church, usually in the form of candles. 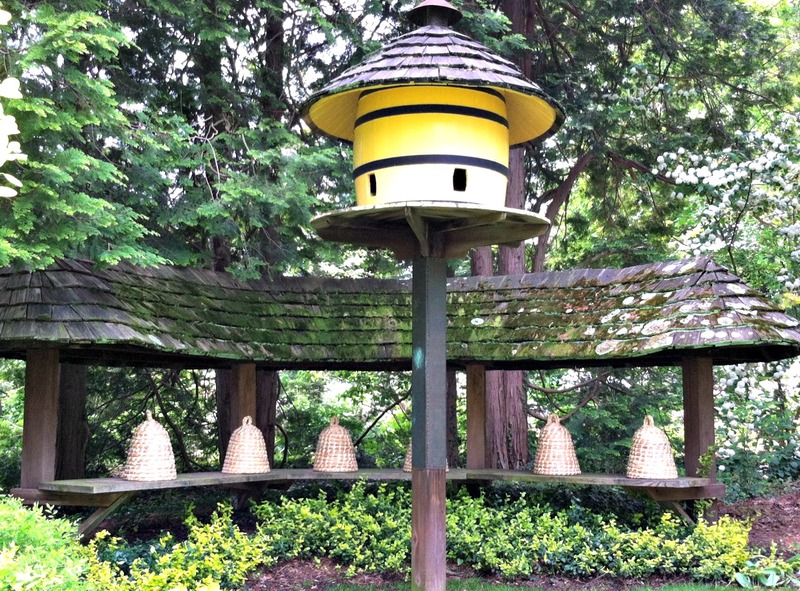 Every monastery and abbey had an apiary to meet this need. 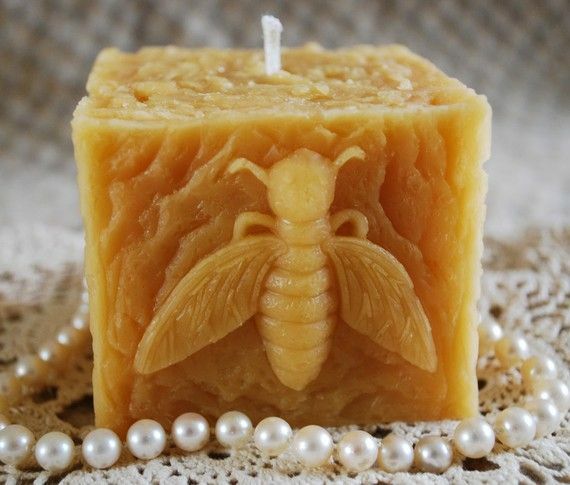 Beeswax candles burn brighter, longer, and cleaner than any other candle. In the process of burning, the candle gives off negative ions that are known to clean the air and invigorate the body. Removing beeswax cappings with a heated knife. The darker area is an older honeycomb that was formed earlier. The comb darkens with age. I found a new product called Bee’s Wrap, which is a beeswax/cloth food storage solution and is found at www.beeswrap.com. This is an innovative product which claims to be the new “old fashioned” alternative to plastic wrap. 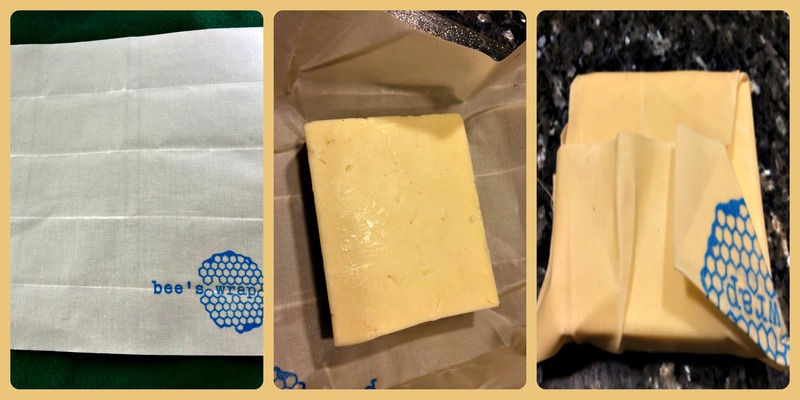 Environmentally friendly, beeswrap is a reusable cloth impregnated in beeswax that with the warmth of your hands, can be formed around pieces of cheese, bread, or cut pieces of fruit, keeping the moisture in. Once in the fridge, the cold keeps the wrap stiff and in place. Ingenious! Fully washable, the cloth can be reused over and over. I am using this for all my cheese and fruit from now on. Basically, I cut a piece of unbleached muslin and placed it onto an aluminum foil covered cookie sheet. After evenly grating a chunk of beeswax over the fabric, I placed the cookie sheet into a preheated 170 degree oven for about 15 minutes. 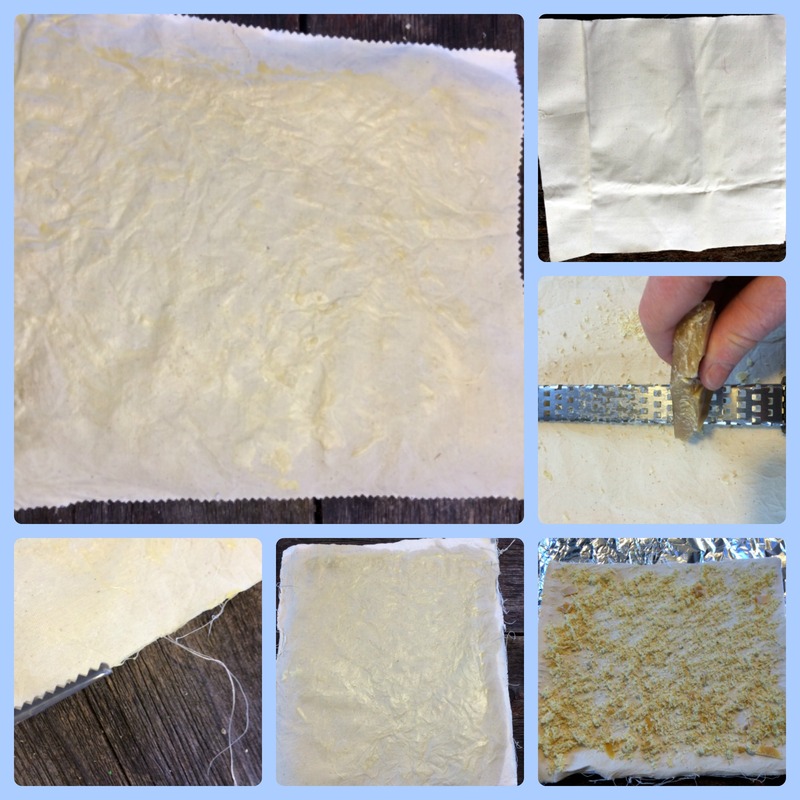 Making sure that the beeswax melted completely to fully saturate the fabric, I pulled the sheet out, removing the fabric from the foil immediately. When cool, I used pinking sheers to cut around the entire piece so it doesn’t fray. I loved doing this but since this was so much work, I think that this was a good case of buying it rather than making it! Buy at Beeswrap.com. 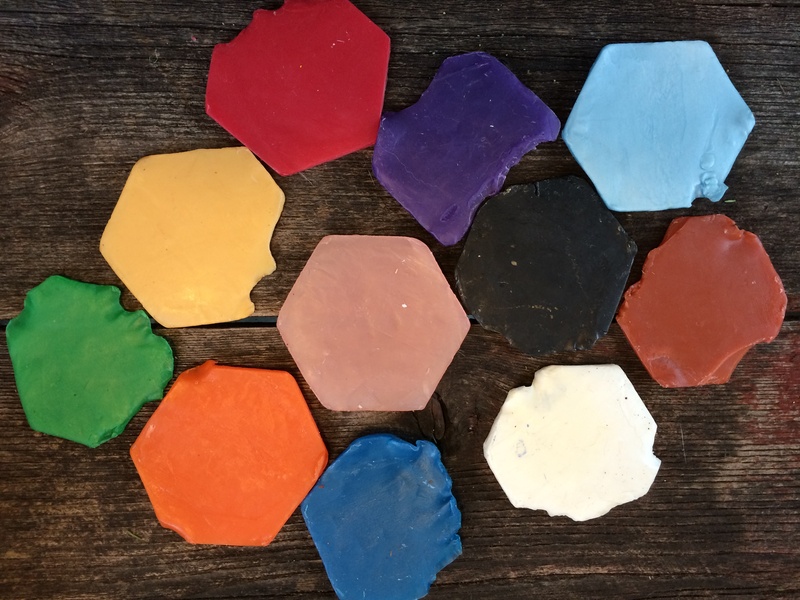 Beeswax can be dyed different colors and used in different applications, like modeling or sculpting. For tips on dying beeswax with natural spices, like turmeric and cinnamon, go to http://www.wikihow.com/Add-Color-to-Beeswax. Beeswax ornaments for Christmas will literally last forever and add a faint scent of honey to the room along with pine scents from the tree. 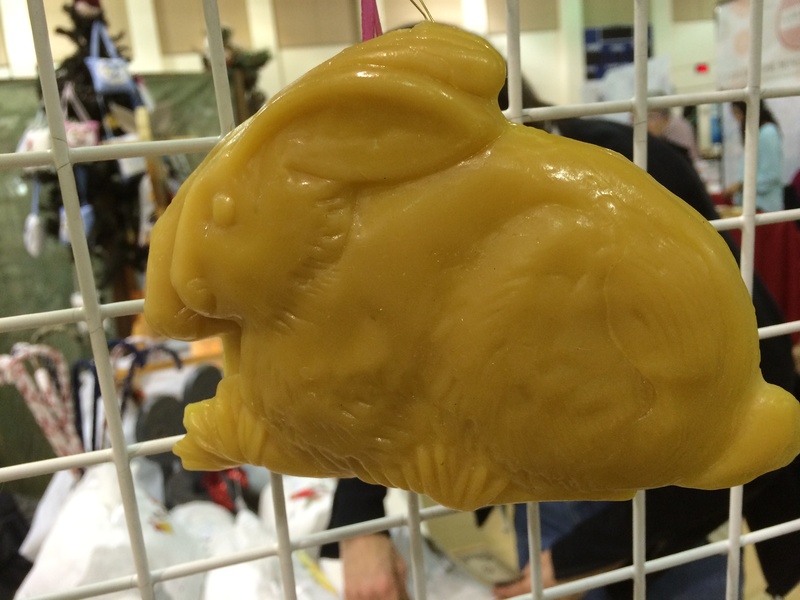 To make an ornament, beeswax is easily melted and poured into molds and inserted with a hanger to make a beautiful Christmas ornament. 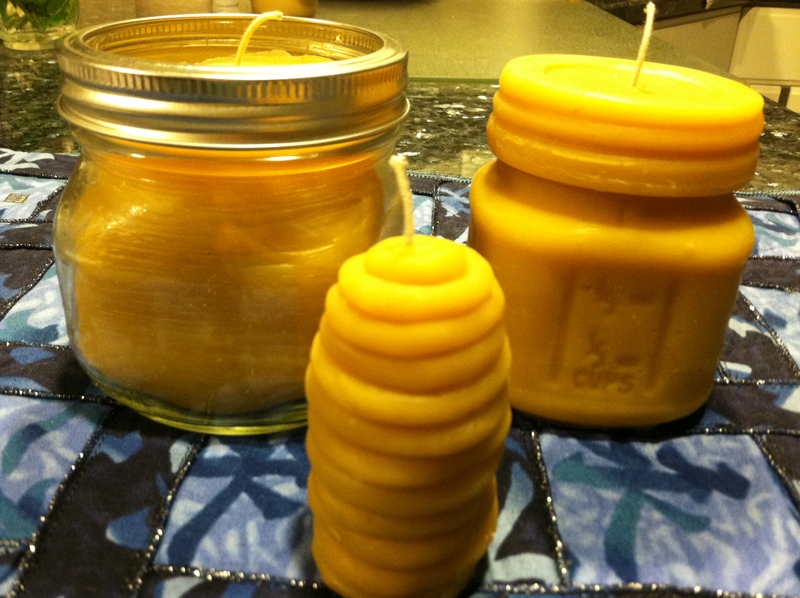 Candles are the most common use of beeswax for crafters, as it is easy to pour the wax into molds or roll sheets into tapers. 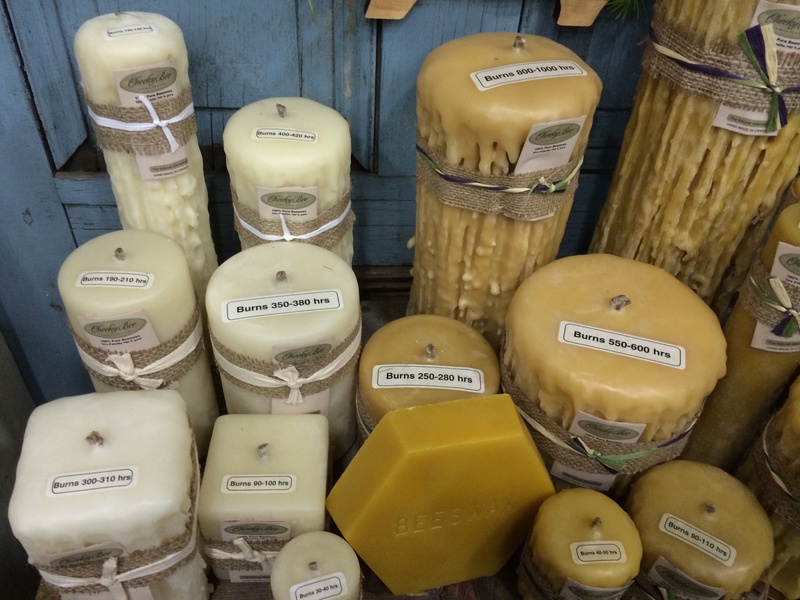 Beeswax candles are environmentally friendly with no chemicals discharged such as benzene, styrene, toluene, acetone, and particulate matter, which paraffin candles emit polluting your indoor air. I love making soap using beeswax. 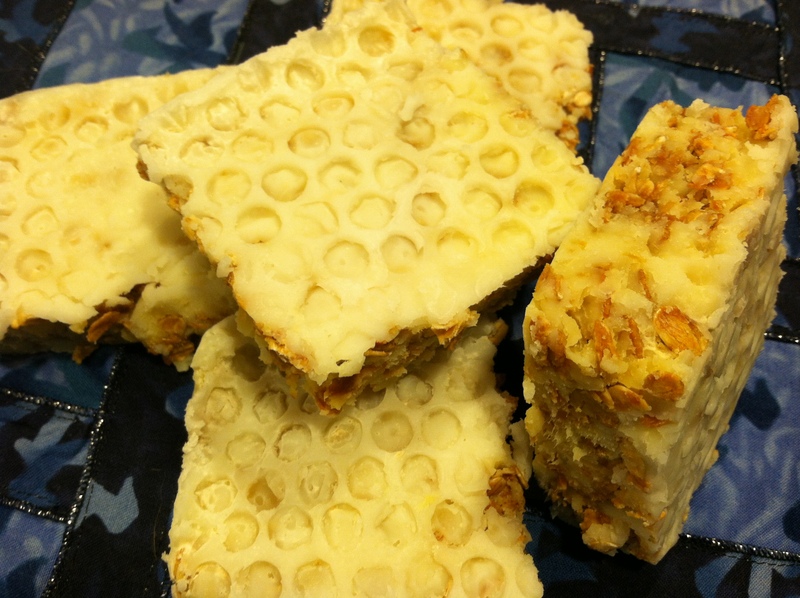 For posts of soap making with beeswax, go to Orange Citrus Soap with Beeswax, and DIY Soap. Beeswax adds a welcome honey scent to the bars. 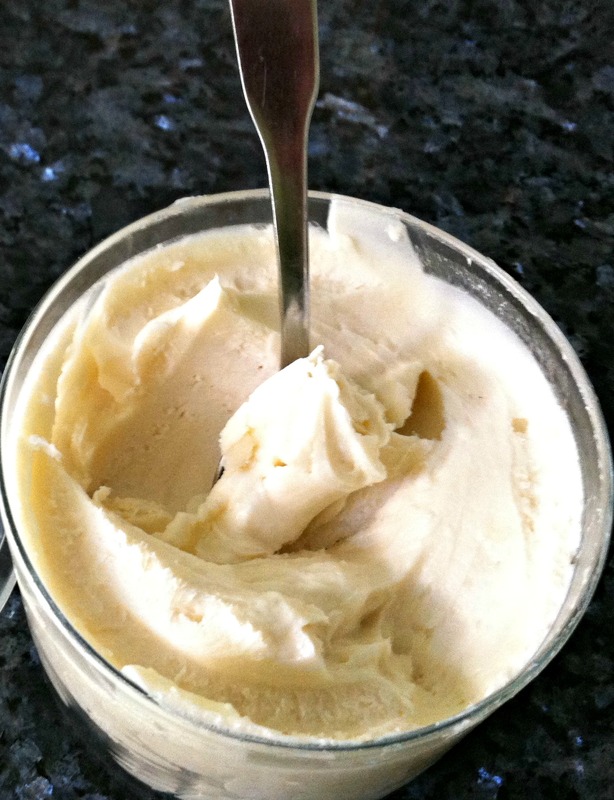 Body Butter is expensive to buy and I have found a very simple recipe, that prepared with just five ingredients, an immersion blender, and about 45 minutes of your time, you can make enough butter for the dry winter months ahead. Go to Luscious Honey-Scented Body Butter to see the step by step process. If you need beeswax, I found a source at http://www.beeswaxco.com/catalog/12/Bulk-Beeswax where you can buy a one ounce bar for just $2.00. For any of these projects, a small amount of beeswax goes a long way. If you like this blog, please take a minute and vote for my blog at http://www.bhg.com/blogs/better-homes-and-gardens-style-blog/bhg-blogger-awards/ Many thanks! !